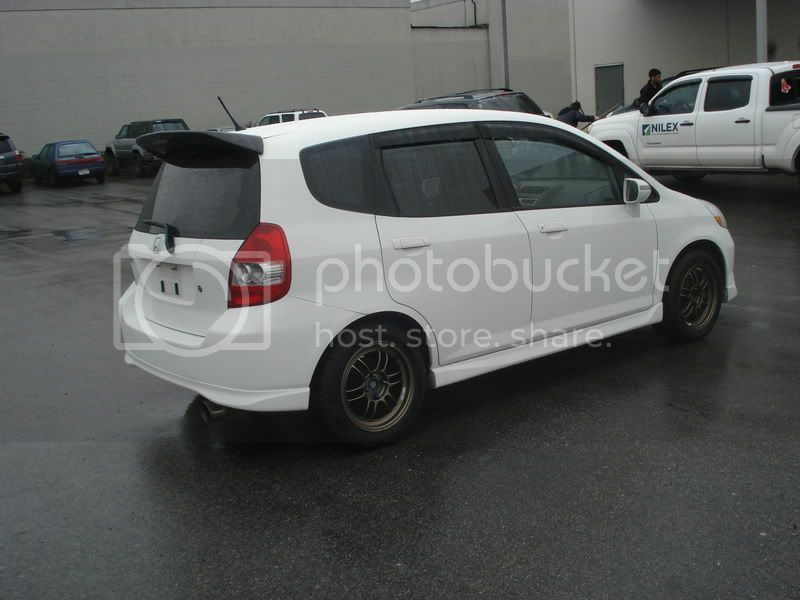 Anyone know this 2008 Honda Fit in Langley? Anyone know this 2008 Honda Fit for sale? It looks like it has RPF-1s and an upgraded grille. Does anybody know any history on this car? Last edited by 2010 WRX; 03-11-2012 at 11:56 AM. ugh......carfax or icbc history check? do we really need to start a thread on every car a noob is looking at a dealership lot? ya, that car has been in 21 accidents. and 1 of them is a a brick falling on the roof. okay... so 2 people who know nothing about it. Anyone actually recognize it? Sometimes you can find the old owner and get some insight on the history/ mods etc. or maybe someone has seen it in a wreck. Just asking. Check out the fitfreak.net forum. I've seen the car in that website. Thanks for that. I knew that someone would recognize it. To the guy that said 'don't waste your time', what do you mean by that?